see the Chromium, see? No? Awwwww! 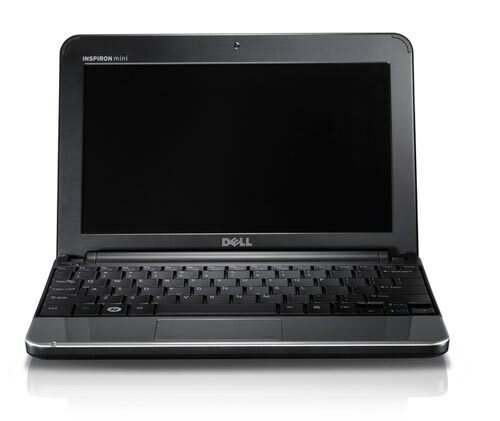 Chromium, the open source version Google made available for geex ‘n’ freax, is already being employed for commercial netbooks, specifically the Dell Mini10V. Sure, you boot up in less in 15 seconds but it takes a quarter of an hour for it to locate a WiFi connection. Nice goin’ fellas, Ballmer’s gonna’ sleep easier this weekend armed with this bit of FUD.